Organics should sustain and enhance the health of soil, plant, animals and humans as one. Organic growing is based on ecological systems and cycles that are worked with and sustained. Organic gardening should be done in a precautionary manner to protect the health and well being of current and future generations. Organics promotes the concept of fairness with regard to common environment and life opportunities. Chemical fertility is the availability in the soil of all the elements, nutrients, ions, traces and inorganic chemicals that plants need to grow. Biological fertility includes micro organisms that help nutrient recycling’ including fungi, bacteria and protozoa that clean up bacteria. It also covers macro organisms such as arthropods that break down organic matter in the early stages of decomposition, worms that help drainage and aeration and nematodes that help in various ways but occasionally act as pests. Physical fertility is the mix of sand, silt and clay that makes up the soil and determines texture, ability to hold water and sustain life. 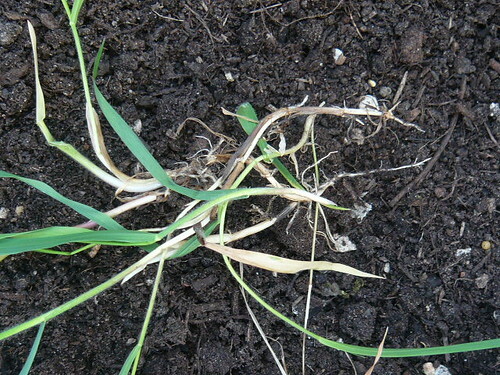 Will the EU ban the garden use of glyphosphate the best chemical cure for Couch grass? Couch grass is an invasive perennial garden weed. In the north of England it is called twitch but elsewhere it is called quick grass, quitch, dog grass, quackgrass, scutch grass, and witchgrass. The latin species names are Elytrigia repens or Elymus repens. Couch spreads under ground and can get amongst your other plants. Couch grows on most soil types except those with a very low pH. It prefers heavier land but is able to spread by rhizomes in lighter soils. Couch growth is especially vigorous on uncultivated land. Common couch can form dense clumps that exclude other vegetation. The pointed roots will invade new areas. If left undisturbed a mat of young rhizomes forms in the upper 4″ of soil. The aerial shoots are not killed by freezing. 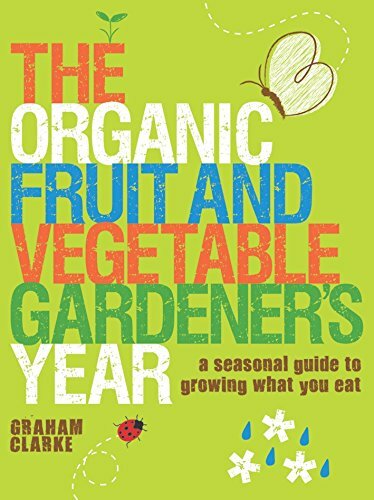 You have grown some bush fruit in an organic garden and as the berries ripen all the birds you have fed through winter decide to feast on your well grown crops. What a good job you protected them in a fruit cage! If you do not have a fruit cage yet, you can buy a Two Wests Standard 6′ High Fruit Cage 6′ x 12′ Cage from Amazon. Blackcurrants prefer a cool, clay-loam soil which is not too acidic pH 6.5. They are gross feeders and like a rich fertile soil. 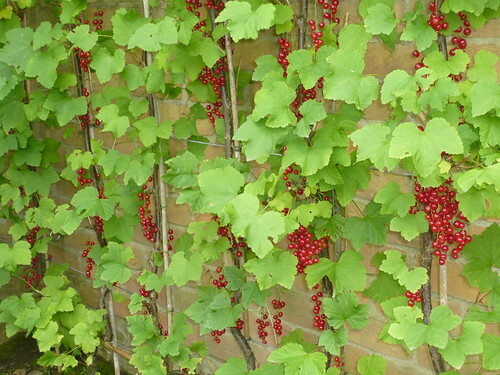 Blackcurrants are shallow rooting and require irrigation or good watering when dry. Protection from frost may be needed for early flowering varieties.